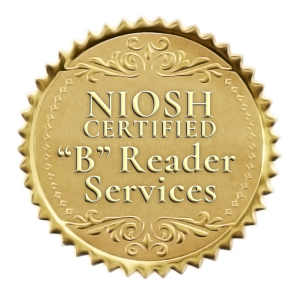 We offer fast and reliable reads from our network of US based American Board Certified radiologists who have extensive experience with sub-specialized knowledge. Additionally, our customer care coordinators will become an extension of your practice with 24/7 communication access and fast follow-up. After a formal evaluation, we’ll provide an affordable solution scaled to fit the specific needs of your practice. 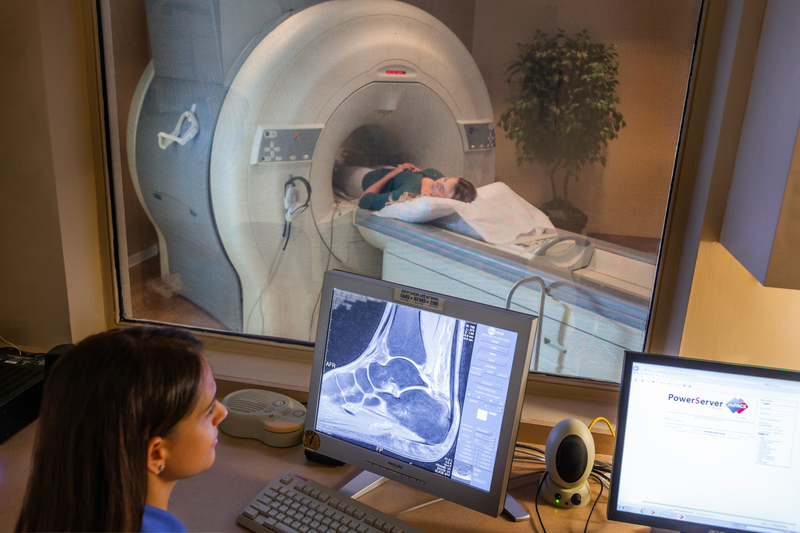 We help you cut the overhead costs of scans and allow you to grow your business to serve more satisfied patients. Our user-friendly and streamlined web portal provides a solution for advanced, sub-specialty interpretations, occupational medicine, mobile, urgent care, x-ray, NIOSH-certified B-reads, age of injury (AOI) reports, MSK ultrasounds, and 24/7 access to our radiologists. See what Flex can do for your mobile teleradiology services. 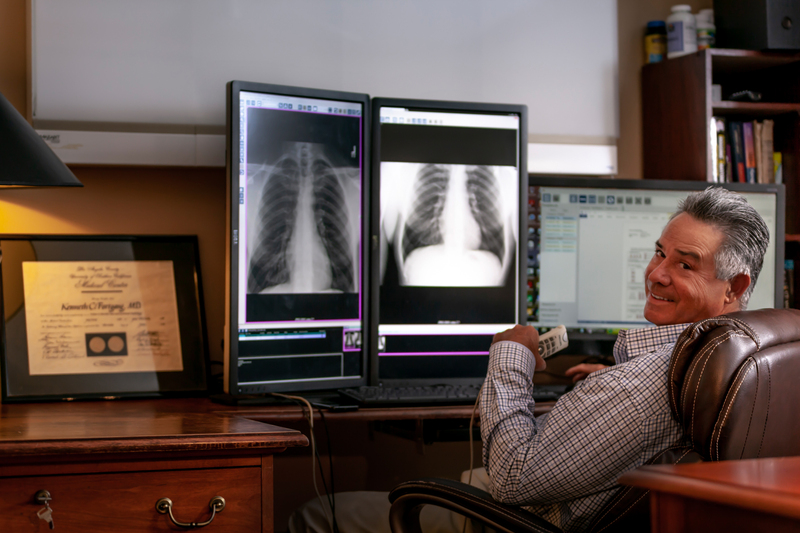 Why is Teleradiology more cost efficient than in-office radiology staff? We offer fast and reliable reads from our network of U.S. Board-certified, fellowship-trained radiologists who have extensive knowledge and practice. Premier Radiology Services is premier because customers' Needs Always Come First. Lagniappe is a Creole term that translates to “a little something extra.” Premier strives to deliver that by offering the speed and efficiency of modern teleradiology combined with the compassion and care of in-house expertise with the utmost importance for each patient as they go through the Premier process. Curious how it all began? 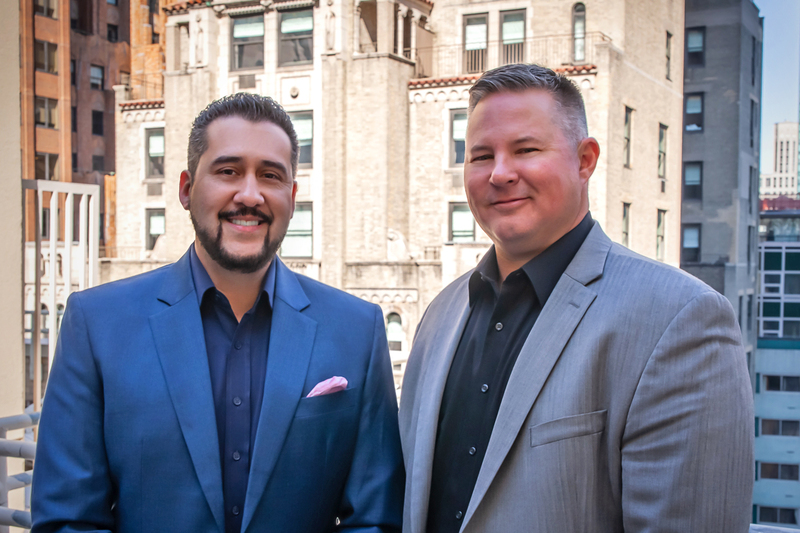 Founders Drew Gaudet & Gil Patino share all. Our on-call Customer Care Coordinators (C3) offer 24/7 troubleshooting and communication with the high-level knowledge and the familiarity that you would expect from a team member at your own practice. 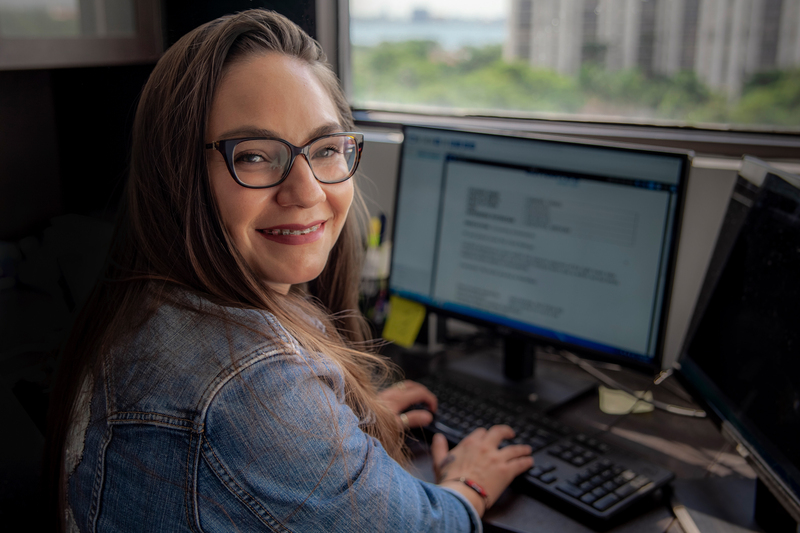 Your C3 is the main point-person between your practice, our internal radiologists, and medical transcriptionists to ensure that all cases and reports are characterized by quick turnaround times and consistent follow-ups on cases and reports. Continuity of Care... Because Your Patients Deserve It. By offering sub-specialty expertise and 24/7 customer service with mobile access to our clients, we are ensuring that doctors receive the most accurate, up-to-date, and custom-built results for patients in real time. Premier keeps you connected with consistent care within our expansive network of radiologists. If special needs arise, such as time-sensitive results, our team works tirelessly to follow through and exceed the expectations of your patients as your doctors deliver results faster. With Premier continuity of care and average turnaround times in under an hour, doctors can deliver “direction of care” more quickly and have patients resting easy sooner. Our user-friendly streamlined report retrieval portal provides safe, secure, and HIPPA-compliant and mobile-optimized technology for quick and accurate turnarounds, 24/7 customer service, and personal, individualized care for your practice and patients. We provide timely results for your office so you can ensure swift and efficient care for your patients. Through our portal, you’ll have access to 24/7 radiology and cardiology services with an average turnaround of less than one hour on reads. Nights, weekends, and holidays are no exception—you can rely on us any day, any hour, year-round. We offer top-notch, high-level resources through our knowledge database, online radiology dictionary, and industry-relevant, up-to-date blog posts. With our radiology education, you can stay in touch with what’s new and advance your education in tandem with our services. Ready to expand your services And cut your costs? Bridge your coverage gaps With Premier Teleradiology. 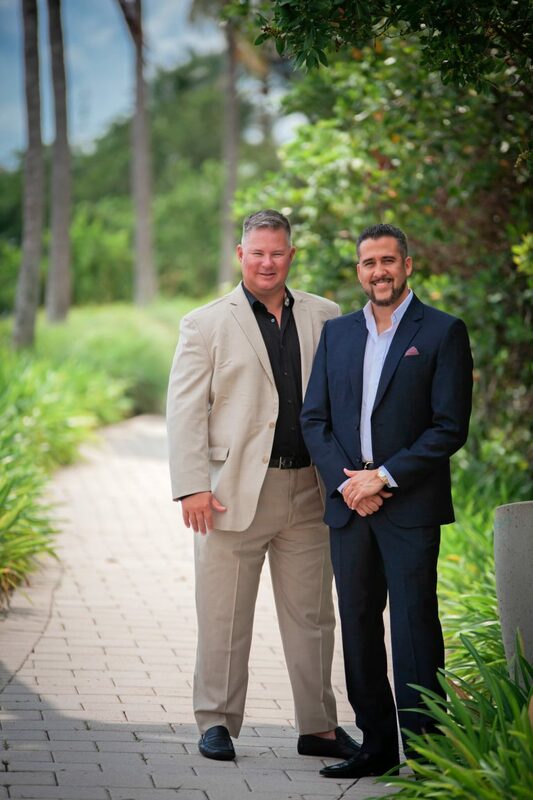 They had to fine-tune their business to retain their clients in the growing and competitive field of teleradiology. 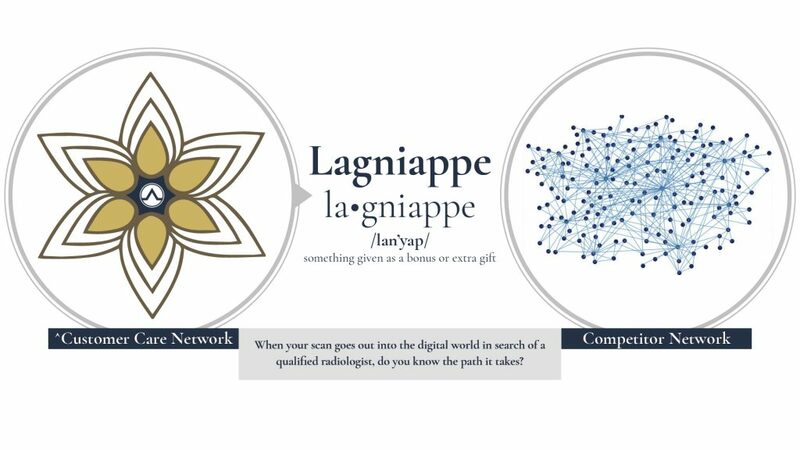 That’s where the concept of Lagniappe began: Lagniappe translates to that “little something extra,” which Premier delivers as the bonus or addition to the quality services their clients already receive. 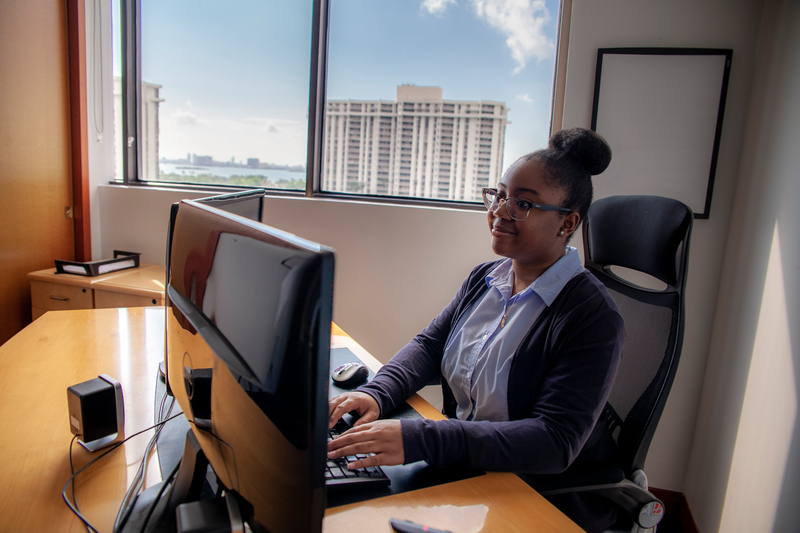 Lagniappe quickly became the foundation of their business model, as they vowed to keep customer service at the forefront. With this mindset, business exploded. It has continued to grow in success through the satisfaction of the Premier clientele. Be the hero that cuts overhead and expands services. What if you could have the best of both worlds: the modern efficiency of a cost-effective teleradiology service combined with the knowledge and expertise of dedicated, compassionate, in-house professionals? With Premier Radiology Services, all of that is possible. 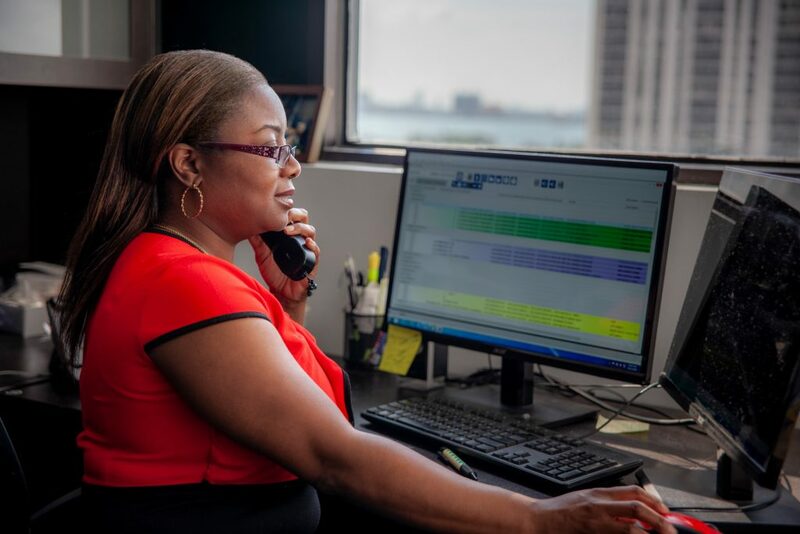 Our fast and reliable technology will help you cut overhead service costs, obtain accurate results with quick turnaround times, perform advanced sub-speciality services, and receive 24/7 access to information from our educated on-call coordinators. Would your doctors treat more patients with report turnaround times under an hour? When it comes to delivering pertinent medical results, Premier knows that doctors and patients deserve to have these answers as fast as possible without sacrificing accuracy. That’s why our average turnaround time is one hour or less. Premier’s pledge to go the extra mile for your team allows you to provide the highest level of care for your patients. Give yourself the convenience and efficiency of modern technology and specialized customer care. By choosing Premier for your teleradiology needs, you will be able to reduce costs and simplify everyday business practices, while providing more specialized services your patients deserve.